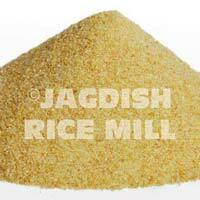 We are engaged in manufacturing, exporting and supplying Semolina. We offer Semolina that is a rich source of protein and dietary nutrients, like fiber, B vitamins, iron and magnesium. 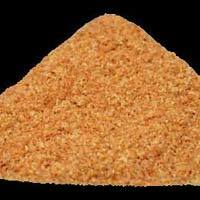 Semolina that we supply provides nutritional benefits of other whole grains, and protects the immune system. 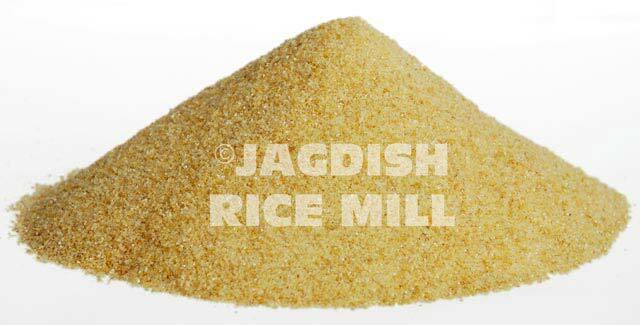 Semolina is a basic raw material for making pasta, halwa, upma, ladoo, etc. 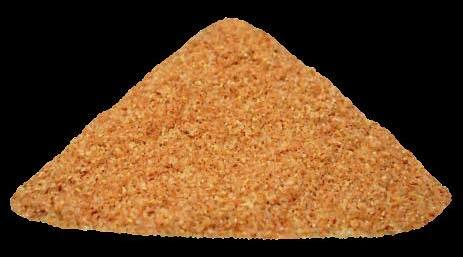 Semolina when used in Sooji Halwa helps in curing flu and sour throat.